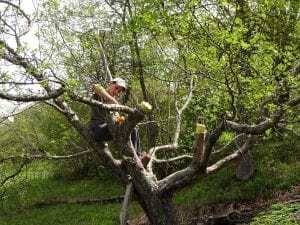 The Apple Tree Grafting season is fast approaching its end. We might get an extra 2 weeks into May with the extended winter back in April. Had the chance to prune one apple tree earlier this winter & then return to it last week & place 4 different grafts or varieties onto this same tree. Hoping for some decent growth this summer on this extremely transformed tree. Before pruning, this tree was one mass of upright branches bearing little fruit. We’ll see. 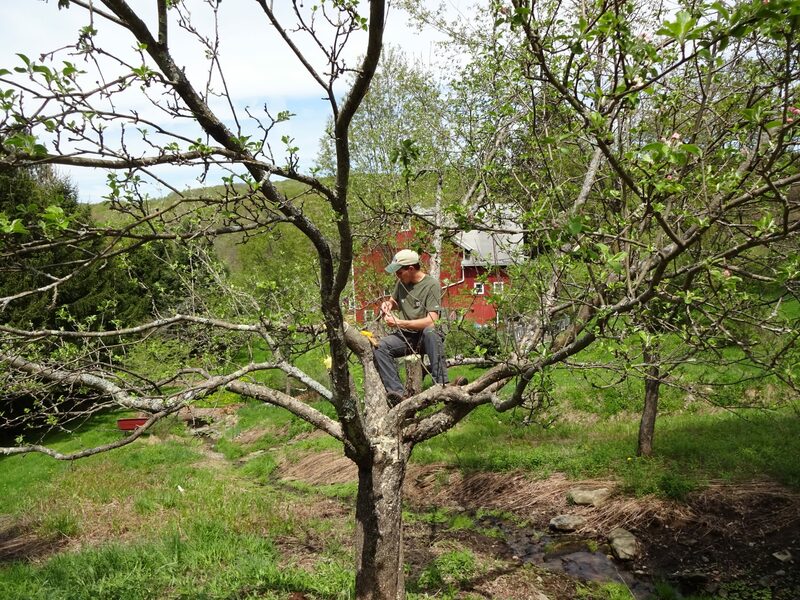 Tags: apple tree grafting, Apple Trees, Catskill Forest Association, Catskill Mountains, grafting Categories: What's New?